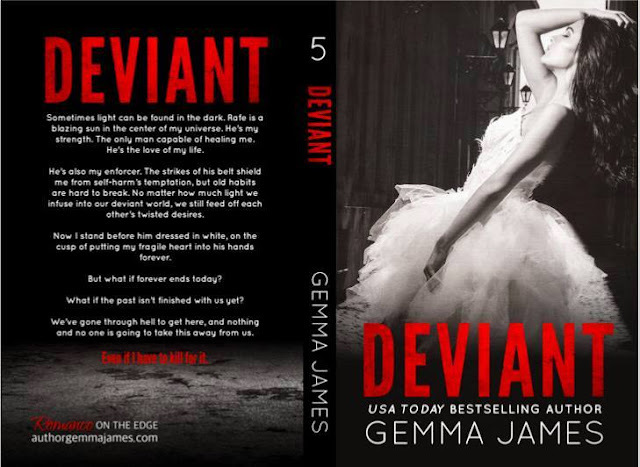 Please note: There are no preorders on Google Play, but Deviant will be available on Google on release day! 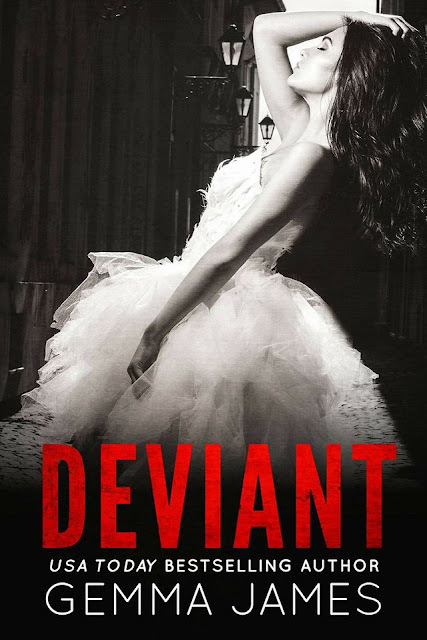 DEVIANT is a dark romance with disturbing themes that may offend some readers. Intended for mature audiences. Part 5 of the Condemned series. Haven’t met Alex and Rafe yet? 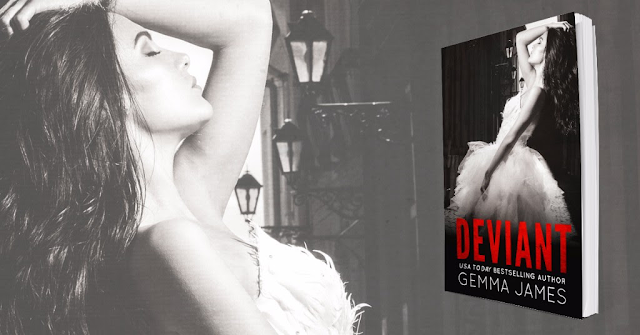 Grab the first book in the series for FREE! Are you a Naughty Nooker yet? Gemma's Naughty Nook is a private group on Facebook where fans can let loose and have some fun. Join today to get early excerpts, ARC opportunities, and random giveaways. Debauchery required! Drama free zone.